Is the content in your iPad well organized? If you think about your PDF files on your iPad, would you know exactly where to look when you are searching for a specific PDF file? Or would you have to resort to a time consuming search in order to track it down? If the answer is the latter, then it’s time to ease your life by organizing the files. Read more to learn more on how to make sure that all your PDF iPad files are in a place that you can quickly get to when the time comes. Anyone who owns a PC or laptop knows that the best way to be efficient is to make sure that you system is organized. While these types of devices are designed to help us, they can still fall prey to the human element which, if you are the untidy sort, can mean a clutter of miscellaneous folders scattered all over the hard drive. While it’s on something of a smaller scale, the iPad is still prone to those same issues if the user doesn’t take the time to properly organize all of their files. 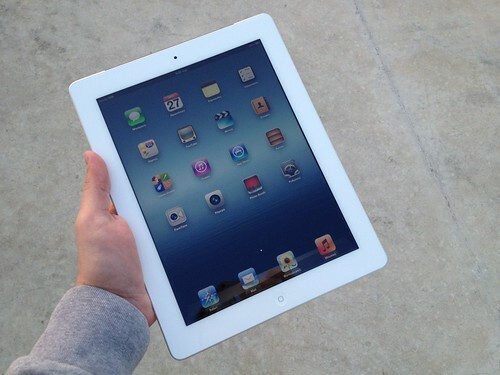 The iPad works as a very capable PDF reader, which means that there is no need to add any additional software in order to do so. The iPad also comes with a great application known as iBook that can be used to effectively organize PDF files quickly and easily. This application is particularly great if you have a combination of PDF files that are for work and your own reading pleasure. 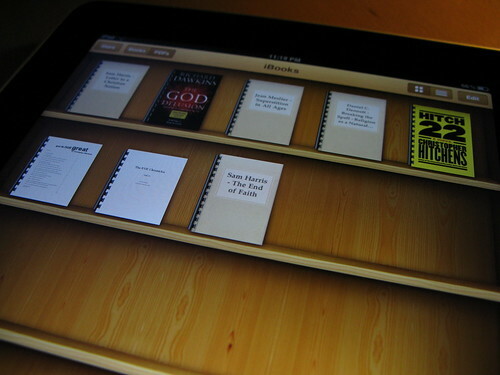 When you open up iBooks, you will see a virtual bookshelf. From there you can create collections which can be named to suit the type of files that you will place there. The iBooks application actually does most of the hard work, since pressing the “collections” button on the top left of the screen will give you a drop down menu that includes PDF’s on the list. The big question for many may be how to actually get the PDFs onto the iPad in the first place. There are a number of different ways to do so, with personal preference likely to affect your choice. You can get your PDF files onto your iPad using iTunes, by downloading from Safar, or by simply e-mailing a copy of the file to yourself. If you want to discover more options that will allow you to add and organize PDF files on your iPad, you can look for other applications to do so. One of the more popular applications out there at the moment is GoodReader, which offers numerous connection methods, as well as allowing you to organize and annotate all of your PDF files once they have been added to your iPad. Don’t get lost into your messy devices anymore! Want to understand foreign language PDFs? 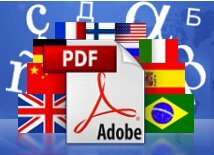 Translate your PDF documents automatically to dozens of languages with your PC. Learn more here. If you need to convert PDF files to formats suitable ebook readers such as epub or mobi, you should try kitpdf.com.